On January 28, 1986, NASA launched the Challenger shuttle into space with a civilian on board. The momentous occasion went from celebration to tragedy when the shuttle exploded just 73 seconds into its flight. 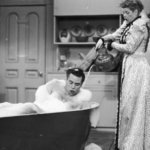 The impact of the event is still felt as strongly today as it was back then. From television episodes dedicated to explaining the accident to children, to space education centers being built in its memory, the Challenger, and those on board, have never been forgotten. 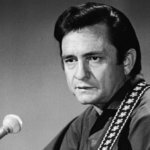 Here is everything you need to know about what happened, and how the country healed itself after. 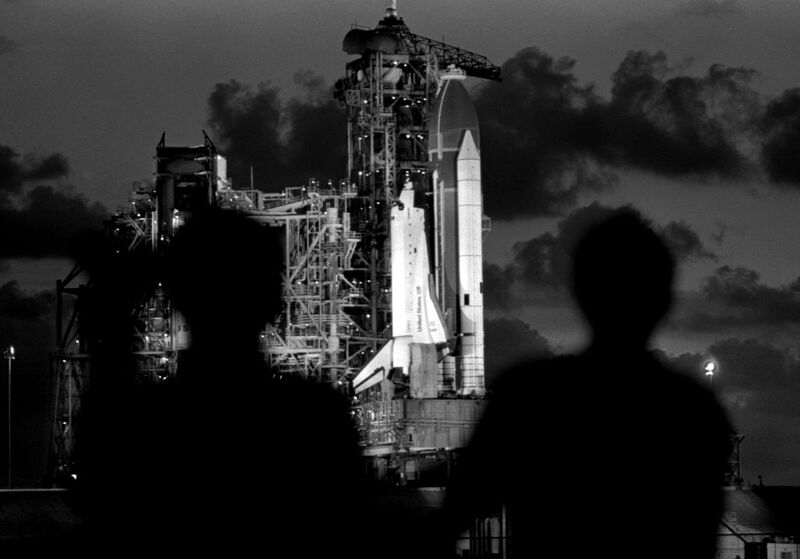 The night before the Challenger was scheduled to launch, a strange thing happened. 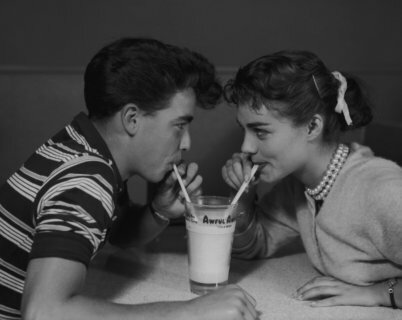 One of the NASA’s contracted engineers, Morton Thiokol, told his wife, “It’s going to blow up.” Thiokol made his prediction based on the weather. As part of a promotional campaign, NASA made the Challenger launch the first ever to include a civilian. Christa McAuliffe, a 37-year-old teacher from Concord High School in New Hampshire was chosen through the Teacher in Space Project. On the day of the launch, NASA provided schools nationwide a satellite feed of the launch. Sadly, that means McAuliffe’s classroom was watching and cheering her on when disaster struck. 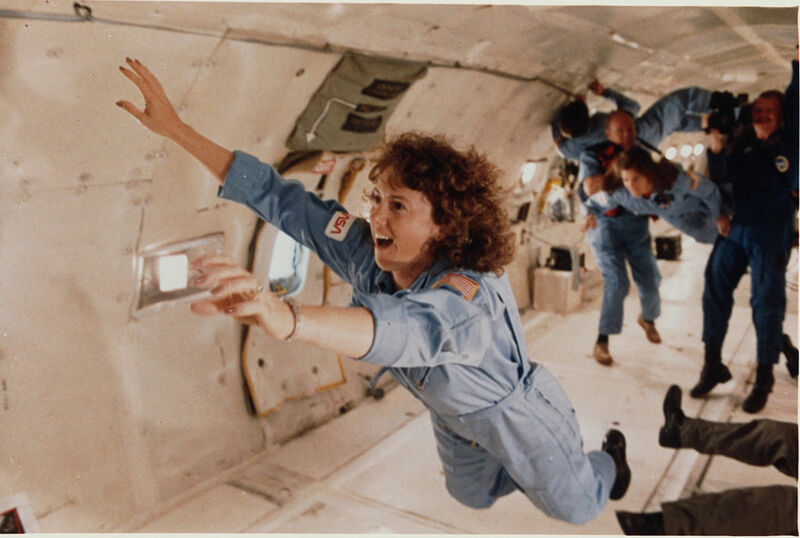 If the mission had been a success, McAuliffe was planning to teach a few lessons to her class from the shuttle. On the next slide, learn how children’s programming taught kids about the tragedy. Shortly after the Challenger exploded, Punky Brewster aired a special episode about the event to explain what happened to kids. 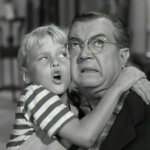 In the episode, Punky is traumatized from watching the disaster on television and has her dreams of becoming an astronaut crushed. To help cope, Punky writes a letter to NASA. At the end of the episode, Punky is visited by Buzz Aldrin, who convinces her not to give up on her dreams. 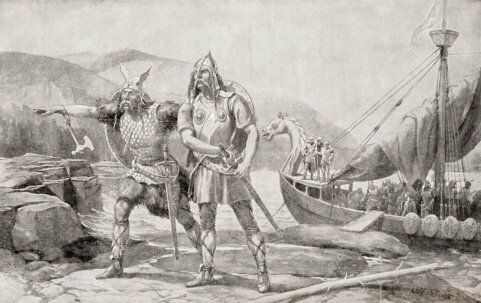 The episode was one of the highest rated of the series entire run. During the 1986 launch, one of the astronauts, Ellison Onizuka, brought a soccer ball on board with him. Amazingly, it survived the event, and was given to his daughter Janelle Onizuka. When she became a teacher, she put the ball on display in her classroom. Thirty-one-years later, astronaut Shane Kimbrough asked Onizuka’s school if anyone had any special items that could be take on a mission. Onizuka gave Kimbrough her father’s soccer ball. 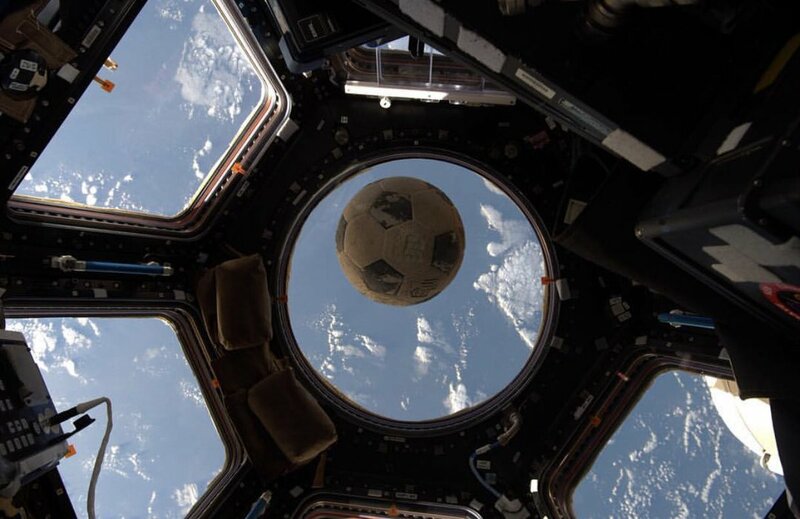 In February, 2017, the astronaut tweeted a picture of the ball free floating in space. 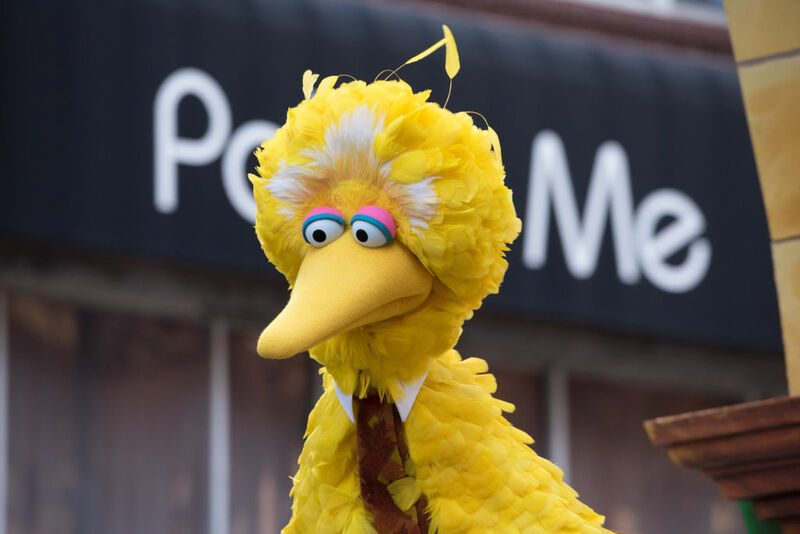 Learn how Big Bird narrowly averted joining the mission next! NASA was hoping to use the Challenger launch as a way to excite children about space exploration. To do this, the program made a serious effort to recruit Big Bird from Sesame Street to be on board. NASA was on a mission to get Challenger launched on schedule. Unfortunately, this is one of the things that led up to the explosion. Engineers like Morton Thiokol knew it was too cold to launch. There were also concerns about the fuel supply. Ken Iliff, a former Chief Scientist for NASA admitted, “Violating a couple of mission rules was the primary cause of the Challenger accident.” It is believed that NASA ignored protocol because the Reagan administration wanted to prove to the rest of the world that the United States could fly regularly without issue. With such a public failure on their hands, NASA was forced to suspend the space program for three years. 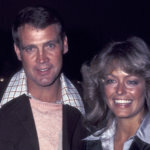 During their time away, the organization worked to improve and implement new safety standards to avoid another tragedy. The work they put in was a huge success. When the program returned, there wasn’t another accident until 2003, when Columbia burned up while re-entering the atmosphere. NASA was cleared of fault for this, however, because none of their safety procedures were disregarded. 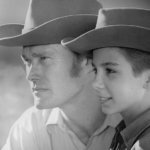 Before communication was cut off from the Challenger, pilot Mike Smith uttered the words, “uh-oh.” For Smith, it was his first spaceflight, and it couldn’t have been more pressure-packed. What’s most heartbreaking, is it’s clear from the recording that he noticed something was wrong after it was too late. 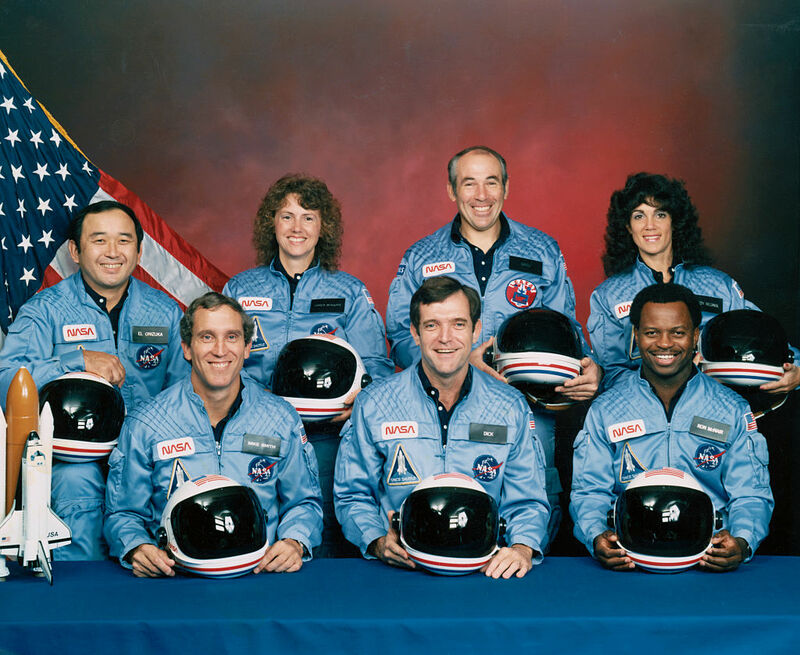 The other crew members on board were Judy Resnik, Ellison Onizuka, Greg Jarvis, Ron McNair, Francis Scobee, and Christa McAuliffe. Ever since the accident happened, the question about could the astronauts have escaped in time has been asked. On the next slide, we’ll reveal the answer. Based on how the Challenger space shuttle was designed, it would have been impossible to create escape measures. 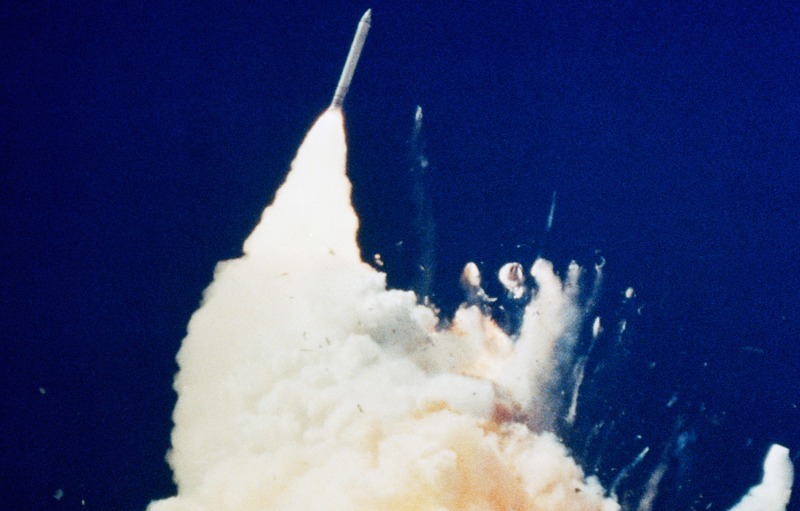 The truth is, because there was no launch escape system onboard, it was impossible to safely exit the shuttle. Following the incident, NASA began researching if there ways to include tractor rockets, launch escape systems, and ejector seats. Research intensified in 2003 after the Columbia space shuttle broke apart. To date, no new escape systems have been put into place, although NASA continues to look for ways. As predicted, the part that failed on the Challenger was an o-ring. Because the weather was so cold, the item didn’t seal properly, leading to the right rocket booster to fail at liftoff. The escaped gas heated and vaporized material that connected the booster to the shuttle’s orange tank, mixing with hydrogen gas and liquid oxygen. When all the gas and liquid combined, the fuel tank lit up like a giant fireball while the rocket continued its ascent into space. 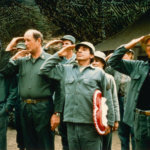 Ronald Reagan took swift action after the accident, forming the Rogers Commission to investigate what went wrong. 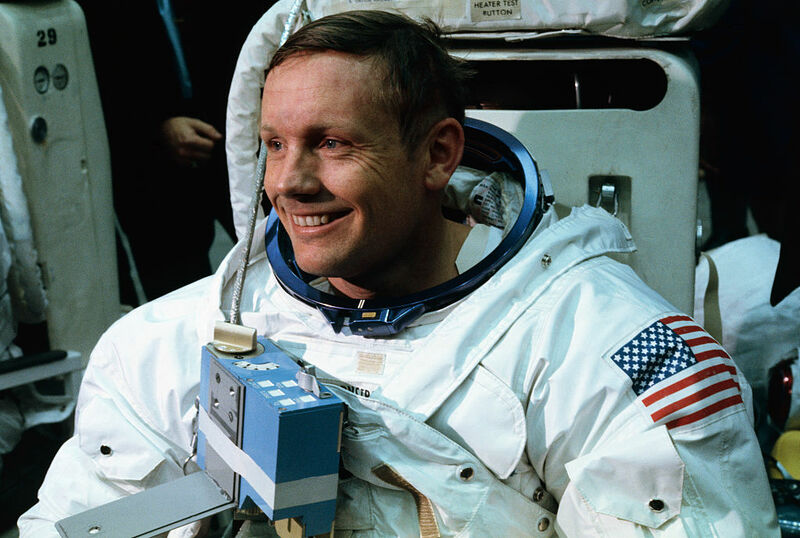 The President chose Neil Armstrong to head the investigation. Armstrong, as you know, was the first human to ever step foot on the moon. 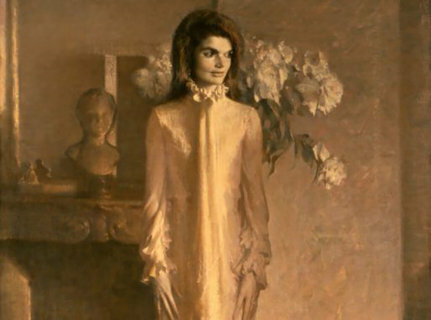 Also included on the committee was Sally Ride, the first woman to ever go into space. 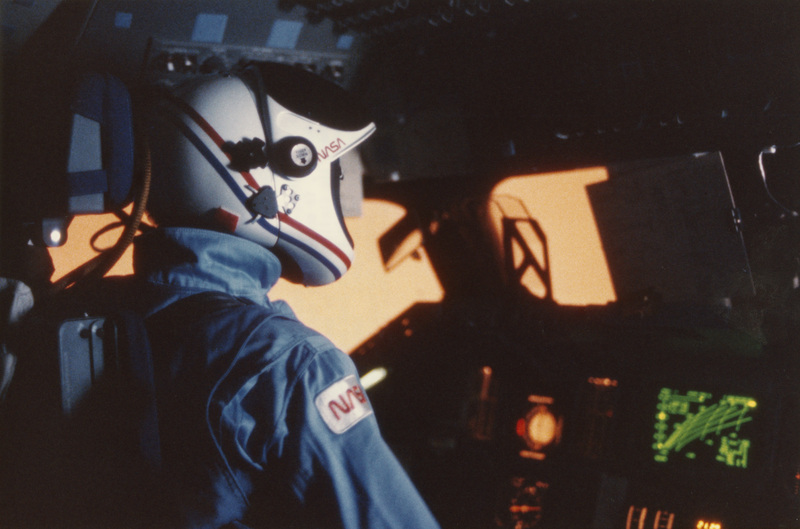 Ride joined NASA in 1978 and took her first flight in 1983 as a member STS-7 mission. Eerily enough, the shuttle that was used for that mission was the Challenger. Discover where the recovered wreckage is on the next slide. 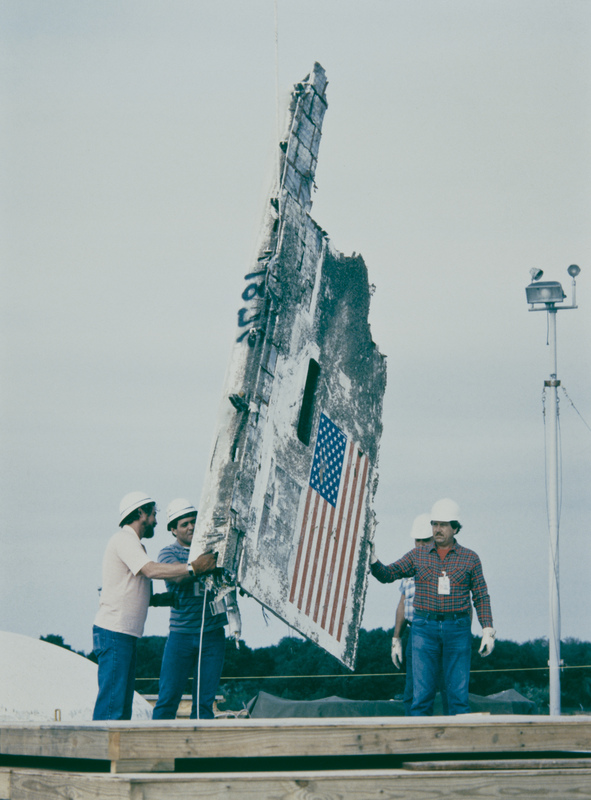 During recovery missions, about 120 tons of debris were recovered, accounting for 30 percent of Challenger’s structure. After the debris was closely examined, it was sealed and stored in Minuteman missile silos at Cap Canaveral. The silos today are known as Complex 31 and Complex 32, and have remained sealed since originally closed. For anyone curious about visiting the silos, NASA has made it clear that they are purely being used as storage and are not intended to be viewed as memorials. Before NASA was willing to send another civilian on a mission, the organization had to make sure nothing bad could happen. 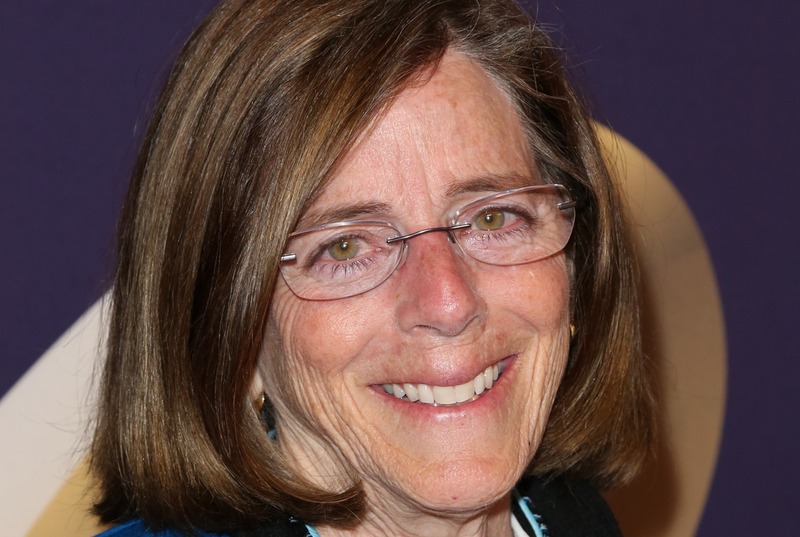 In 2007, 22 years after Christa McAuliffe boarded Challenger, Barbara Morgan stepped on board the Endeavor. Choosing Morgan was fitting; she was NASA’s alternate choice for the Challenger mission if McAuliffe couldn’t go for any reason. She was also an English and Social Studies teacher. This time, the mission went off without a hitch, and Barbara Morgan made history. Eberling fell into a dark depression in 1986 and retired very soon after the Challenger mission failed. While acknowledging NASA overruled him when he tried to delay the launch, he still believes he could have done more. 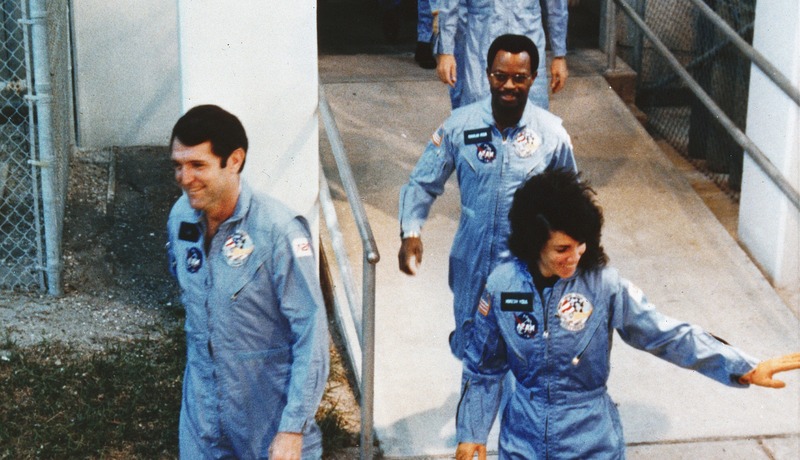 Still ahead, a terrifying truth about what happened inside the Challenger. One misconception about the Challengers space shuttle explosion is that the crew lost their lives instantly. Sadly, evidence recovered by NASA points more towards the horrifying; that they were alive while the ship and debris plummeted back down to earth. The reason the crew stayed alive was that the cabin did not instantly lose pressure. NASA mostly confirmed this theory because all the astronauts’ emergency air packs had been activated. The reported distance traveled during the accident was was 15 miles. NASA was founded in 1958. In the years leading up Challenger, the organization had never experienced a mission fatality. Several flights and missions had been completed, including the famous moon landing in 1969. The death of the Challenger crew was not the first time NASA astronauts died, however. In 1967, while training for an Apollo 1 mission, Virgil Grisson, Roger Chafee, and Edward White lost their lives when a fire broke out during a ground test at Cape Kennedy. 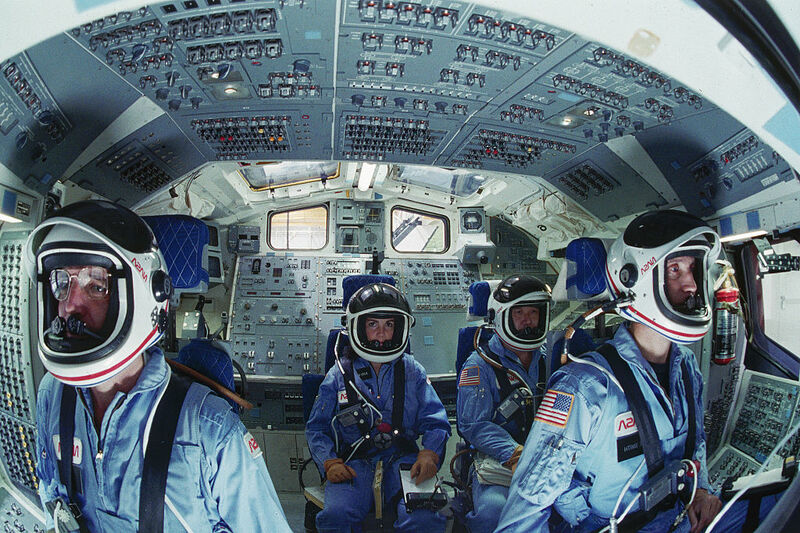 Before taking off in 1986, the Challengers had flown nine other previous missions. Its first name was STA-099, when in 1975 when it was a test vehicle for NASA. It went through an entire year of vibration testing before it was deemed ready. 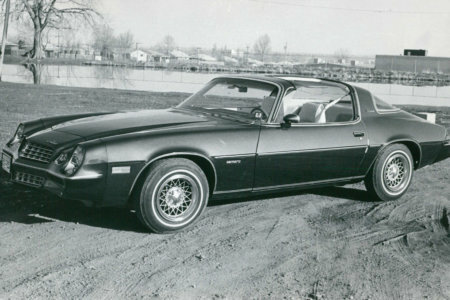 When that year ended, it was re-branded as the Challenger. 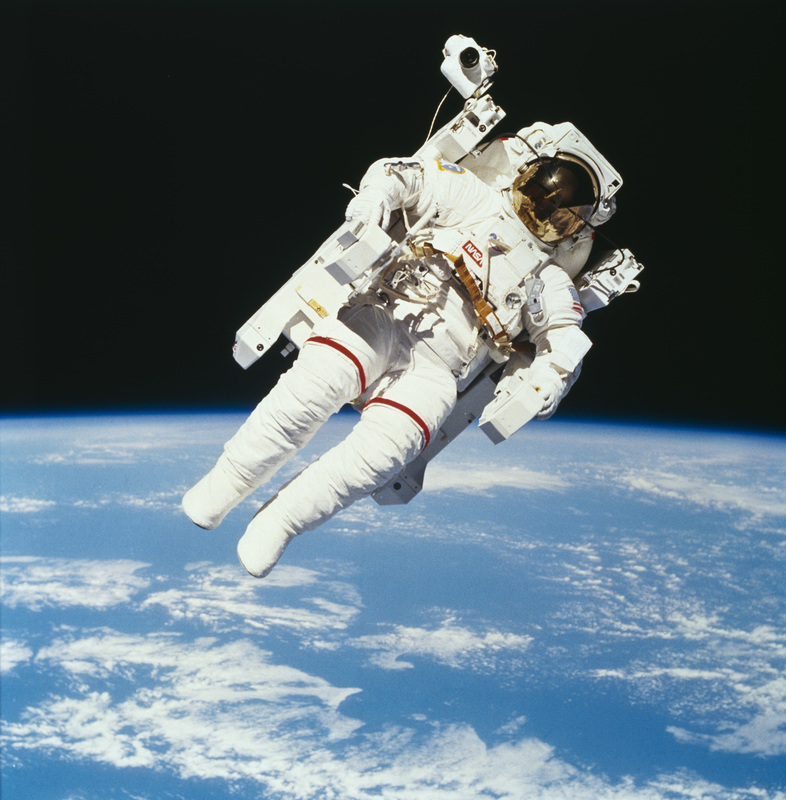 In 1983, it went on its first mission, which coincidentally featured the first spacewalk in the program’s history. 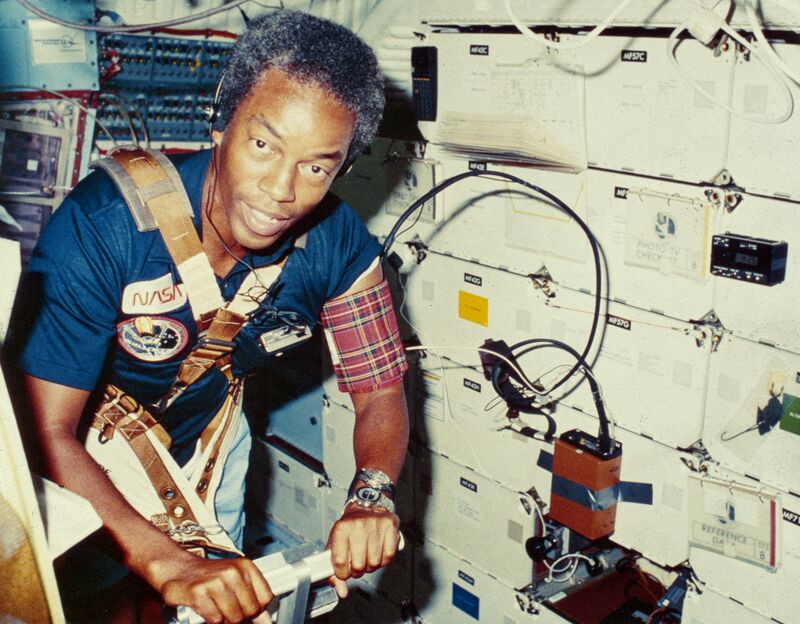 When Guion Bluford flew on a mission, he became the first African American to ever fly in space. If you remember, only about 30 percent of the Challenger shuttle was recovered after the crash. The rest was left floating in the ocean. Every so often, new pieces wash ashore that provide clues to help to fully solve what happened. 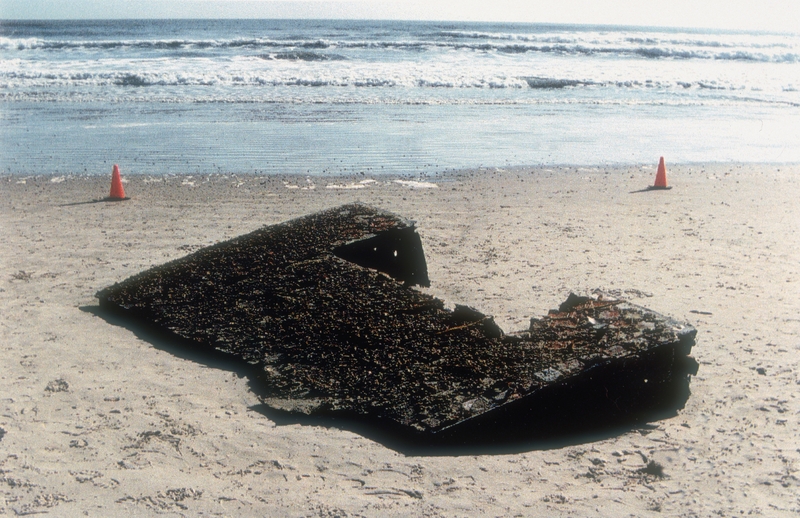 The most famous piece of debris to wash ashore was in December 1996, ten years after the accident. Beachgoers enjoying their day at Cocoa Beach near Kennedy Space Center were left stunned when a piece of the left wing washed up. It was so heavy that a front-end loader was brought it to pick it up and move it. 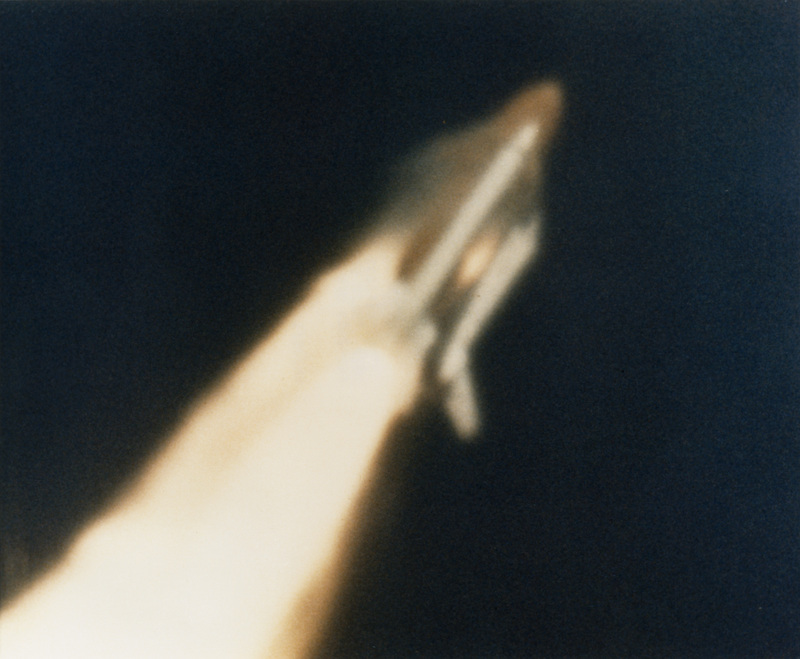 CNN did thorough coverage of Challenger’s launch and was the only network to show it on live television. 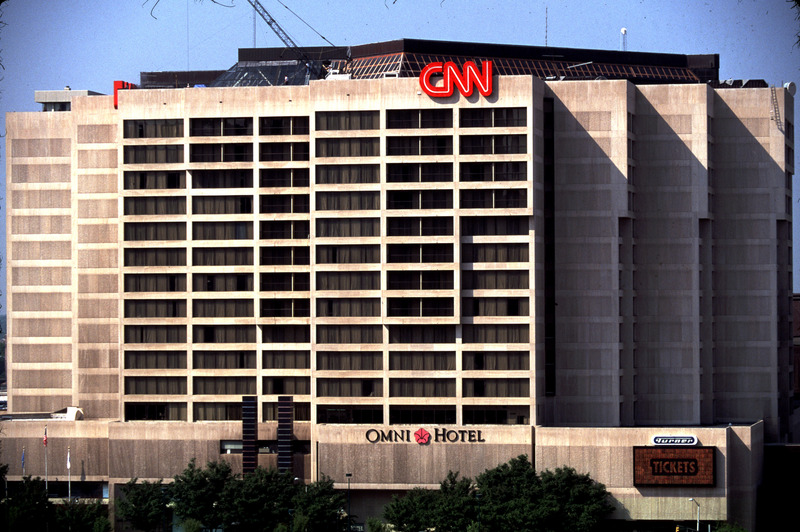 Because of this, the Cable News Network was the only provider of footage for what happened at the event. All that changed in 2010, however, when the government unclassified civilian footage. 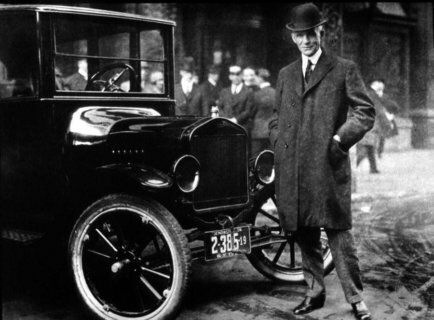 Suddenly the world was privy to entirely new points of view of the accident. There are seven known videos that were released, one of which was made by a professional filmmaker. 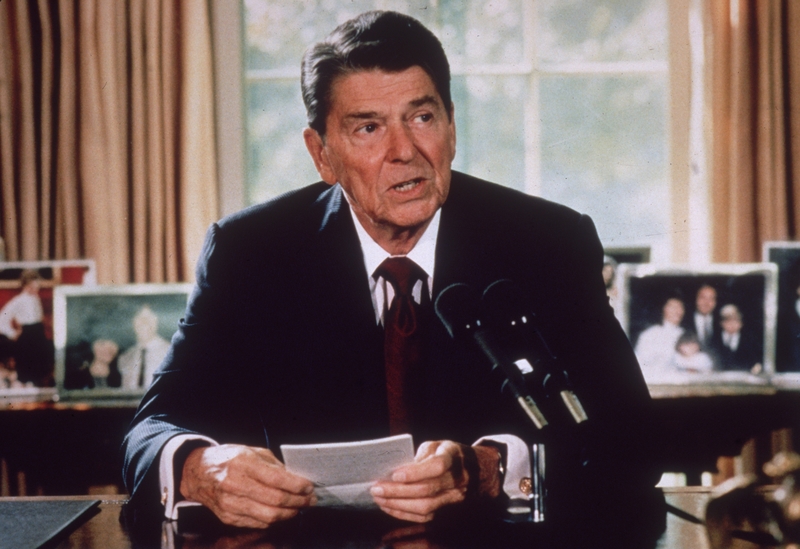 Ronald Reagan’s State of the Union address was initially supposed to be held on January 28, 1986. With the country in mourning, he delayed it, instead appearing on television to deliver a different address.